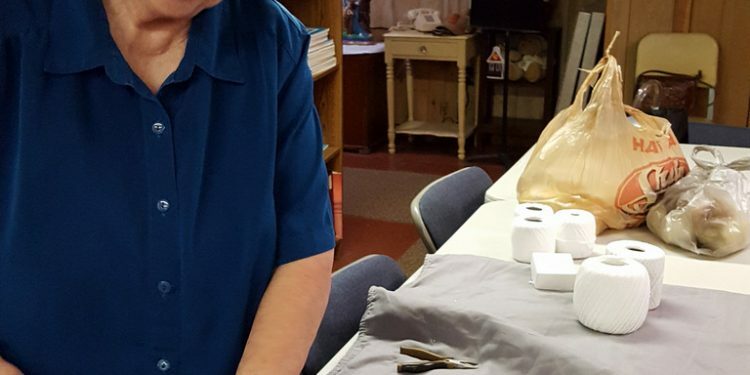 Volunteers sew sleeping bags to donate to the homeless. Contact St. Theresa’s to get involved. 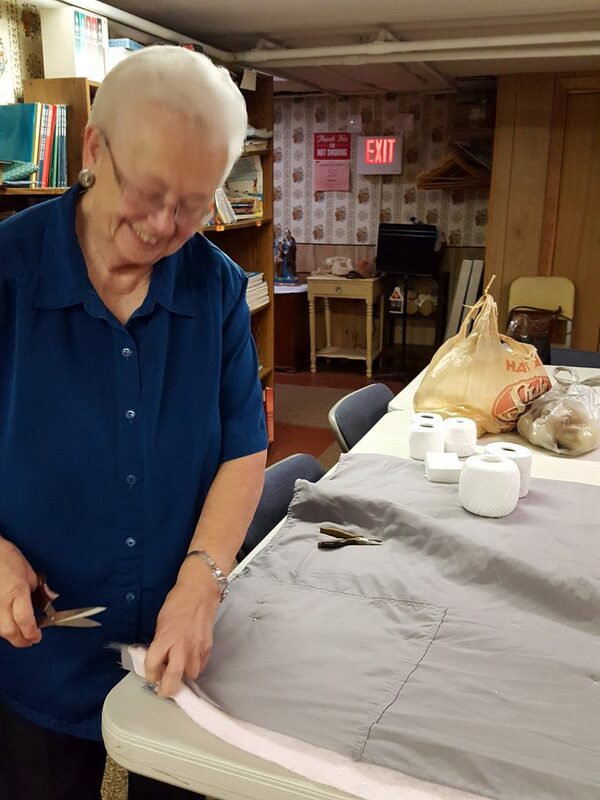 The committee working with “Sleeping Bags for the Homeless” will meet Tuesday mornings from 10 am to 2 pm beginning this Tuesday, April 21st. Please bring scissors and pliers. Contact St. Theresa’s to get involved.